Furniture - Antique, Vintage and some newer used. No scratches, dings, doors and drawers open nicely. 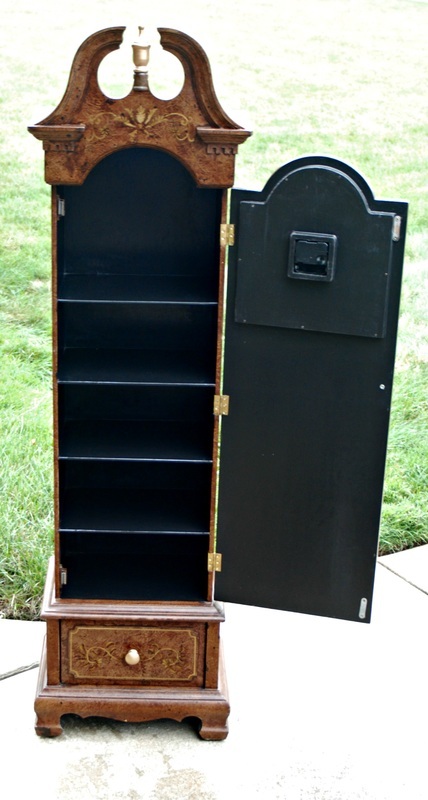 This is an original barrister bookcase in very nice condition, circa 1900. 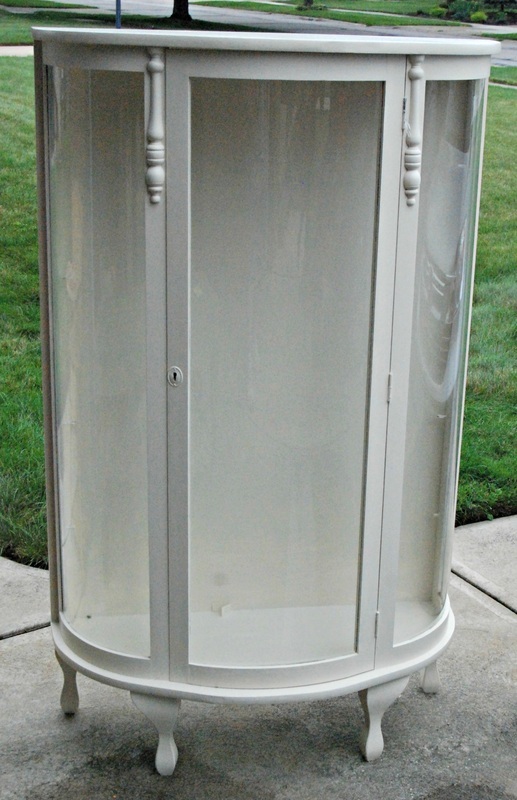 Nice curio cabinet in an off-white paint finish. Measurements: 35" wide x 14" deep x 56" tall. 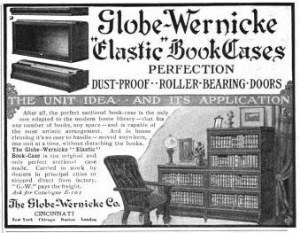 Comes with 2 glass shelves and a key. Nice Old Double Wash Basin - Extremely hard to find! Old single wash basin - hard to find! 1 door Pie Safe, newer probably from the 80's. 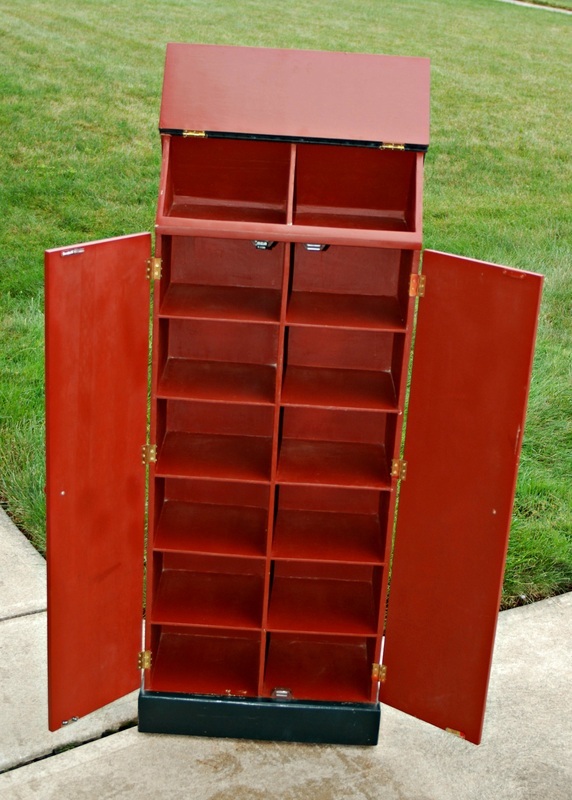 The inside of each of these cabinets are well constructed and painted to compliment or match the cabinet exterior. 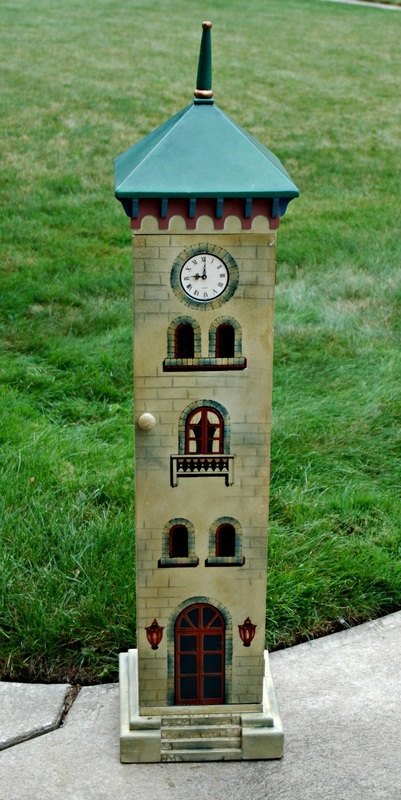 Measurements: Left clock: 10" deep x 15" wide x 47" tall; Middle unit: 11" deep x 18" wide x 48" tall; Right clock: 12" deep x 12" wide x 50" tall.